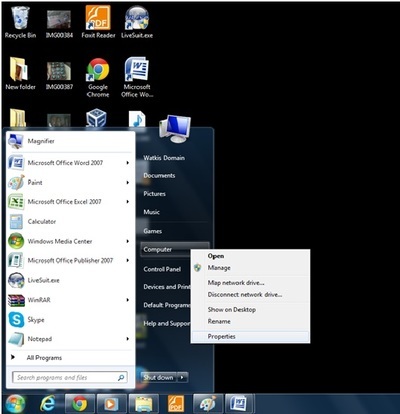 "Speed up your Windows 7 PC yourself without using third party software." A newly purchased PC will run pretty fast at first. It will even run multiple applications without a hitch. However, as time goes by IT WILL start to slow down. This may be due to accumulated files, unused programs, unusable programs, errors and malicious software. These will occur overtime especially if you install software, uninstall software, surf the internet and download items. 1. 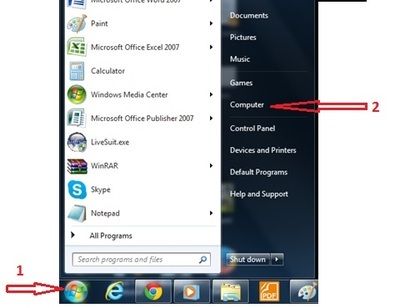 Click on your windows start button. 3. When the menu emerges, click on 'properties' at the end, to go to the screen seen below. 4. At the left hand section of this scene click on the "Advanced system settings" to obtain the next popup screen. 5. At this popup screen click on the "Advanced" tab then click on the "settings" button that is in the performance section. The next popup screen will be displayed. 6. At this popup you can actually uncheck all the boxes. As these are all enhancement settings and will not result in any damage in any way. This will result in your computer running fast but the graphics would be pretty shabby. To retain decent graphics with decent speed uncheck only the boxes that use the words animate, fade or slide. 7. When you uncheck these boxes click apply. 1. After you have clicked apply at this time, click on the “Advanced” tab to open the dialogue box. NB. 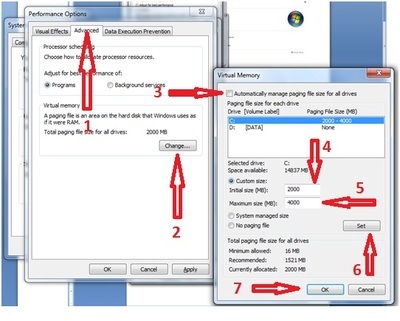 Virtual memory is really a part of your hard drive that the PC uses as if it were memory. So you should not increase the maximum size to 25% - 30% of the space available. Therefore before you set the maximum or minimum levels of the virtual memory take not of the space available. 2. After you have increased these values click on set. This method is also quite straightforward. 1. First, on the keyboard press the windows logo key and the "R" key. 2. 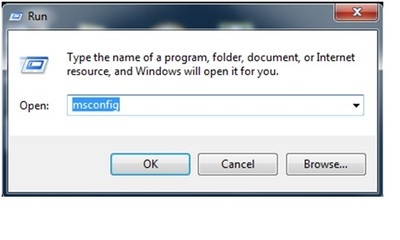 When the run box pops up type the word "MSCONFIG"
NB. This commands stands for Microsoft configuration and will call up the configuration window from which you can make several types of critical adjustments. These adjustments directly affect your system startup and operation. 4. 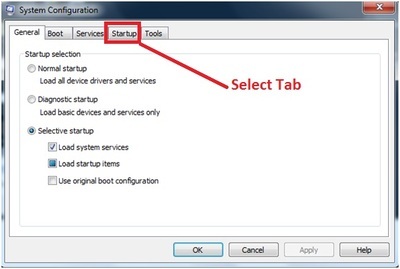 After you have selected the Startup tab then you will be presented with another window. 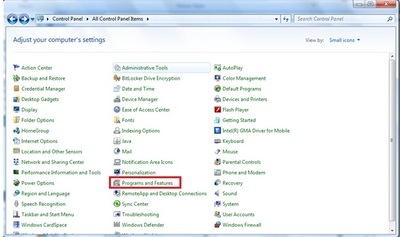 Now at this window, you can uncheck all the software that you do not want to run automatically when your computer is booted. This software can be still be used by you at any time that you choose. Examples of these are Skype and Yahoo Messenger. NB. The more software that is checked the longer it will take your PC to be ready for use after you have pushed the power button. Warning #1. Select ONLY software that you know were definitely installed by you. DO NOT uncheck anything that has been manufactured by Microsoft. Doing this may lead to unknown consequences. Warning #2. 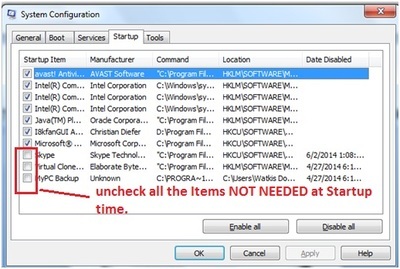 Do not uncheck your antivirus software as it may need to be running at startup time in order to be effective. 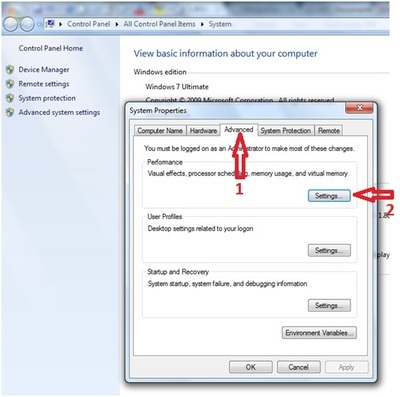 Plus, you’ll have to remember to initialize it manually every time you turn on your PC. Unless you know for sure that that’s what you want to do (for repair, removal or analytic reasons). 5. When you have done this simply click on "Apply" then OK. This activity is pretty straight forward and safe. 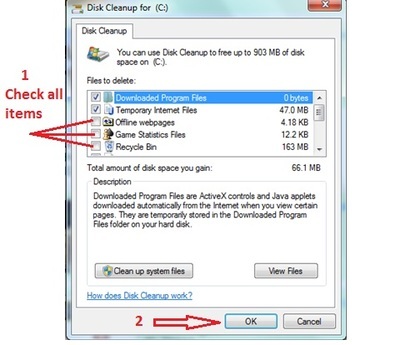 In doing this you can eliminate almost all of the junk files you have accumulated over time. These include log files, temporary files, offline webpages, cookies, Browser history, Game statistics files, recycle bin content and Temporary Internet Files. NB. 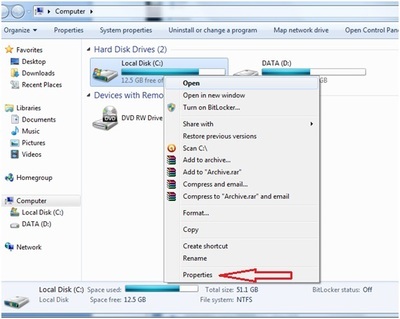 This action will not automatically lead to removal of programs and files (documents, pictures, music or videos) which you have intentionally stored on your hard drive and are unused. 4. 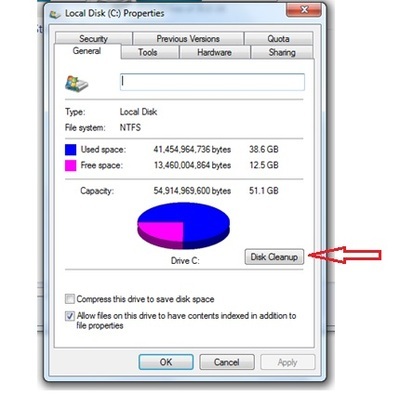 When the popup window emerges under the general tab click on Disk Clean up and wait for a couple seconds to a minute while the system runs its checks. 5. When that is finished you will be presented with options. 6. You can uncheck all the boxes or make individual choices. This action will result in the removal of software that you don't need or that cause system conflict in one way or another. NB. 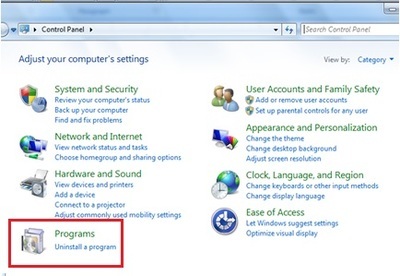 Your PC will generally tend to run faster if less programs are installed to it. 1. Click the start button and click on “control panel”. 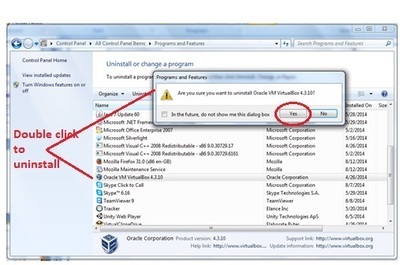 You can uninstall several programs however you can only remove one at a time. Warning. Please ensure that you do not uninstall ANY Software published by Microsoft corporation or your hardware manufacturer such as Intel. Unless you have technical expertise or know that that's' exactly what you want to do. Removing critical programs of this nature may result in unexpected reactions such as failure to connect to a network, or no sound. 1. Click on the start button and type defrag. 2. 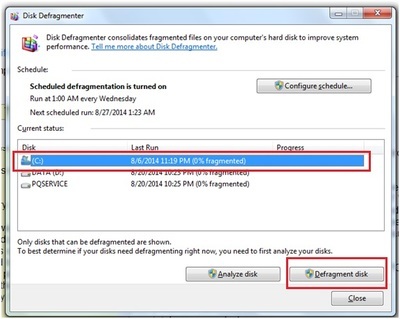 When the searches yields Disk Defragmenter, click to open. This may take several minutes before it's complete. 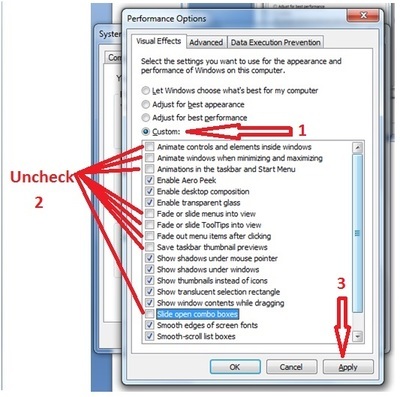 This process will almost always increase the speed of your PC. Unless, your speed problem is as a result of a computer virus. However, this involves opening your PC and replacing the RAM that had been installed. If you have never opened a PC before please note that there is potential risk of damaging the internal components if they are not handled properly. Especially the memory modules themselves. 1. Determine the type of memory that is installed to your computer. You may do this simply looking on specifications that can be found on a sticker on the top of your laptop or at the side panel of your desktop. If you cannot locate the specs on the sticker for any reason, simply Google the model of your PC. NB. To identify the amount of memory you currently have simply right click computer and go to properties. NB. There are different types of memory modules that are used in laptops and desktops. Therefore a DDR3 module is differs in a laptop from its desktop counterpart. 2. Purchase a matching type of memory of greater capacity from a reputable distributor. 3. If you are using a Laptop, disconnect it from the wall socket and remove the battery. If you are working on a desktop, disconnect the power chord from the electrical outlets. 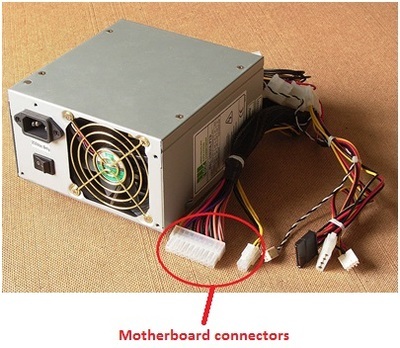 Once you have removed the side panel (using a Phillips screw driver), disconnect the power supply connector from the motherboard. 4. Hold on to the unpainted section of the system unit or attach an antistatic wrist strap to one of your arms throughout the process to remove electrostatic buildup in your body which can damage the delicate components. 5. Carefully locate the sticks of memory then remove the side latches of each module simultaneously till the memory sticks pop out by themselves. 6. Hold each memory sticks by the upper edges only and remove gently. Do not touch any of the gold contacts. 7. Place each memory module on an antistatic surface such as in the antistatic bag that the new modules will be coming out of. 8. Insert the new modules gently but firmly into the sockets until the side latches lock on completely. 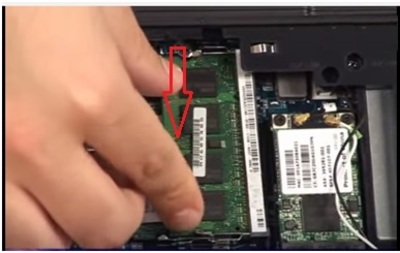 In the case of a laptop, insert each memory module (the lower one first) into its diagonal socket then push it downwards towards its latches. 9. Reconnect your power supply or battery then power and double check that all screws have been returned and all wiring complete. 10. Power up your machine. 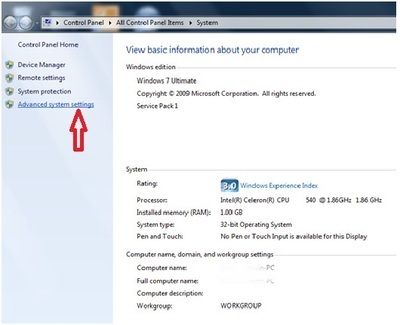 If you wish to speed up your computer for the short run to facilitate repair or if you don’t care about fancy graphics and sound, then you can set the computer to boot in safe mode with networking. 4. 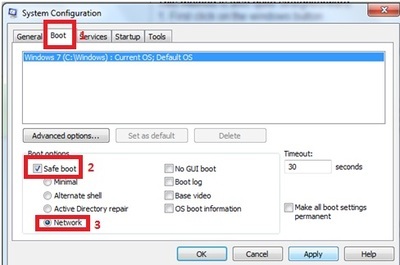 Check the safe boot checkbox then click network. If you are willing to spend money on purchasing software to boost your PC’s speed, you can purchase and install a proper antivirus software, with the full range of capabilities. Some of these may include email scanner, registry scanner or even registry optimizer among others. You could however download individual software that can do these registry tasks, though you’ll risk system conflict and compromise your speed. You can research the top malware scanning software available as new ones tend to be developed from time to time and existing packages may get better or worst in their ability to scan for and remove viruses. Whatever antivirus you purchase however, ensure that it is updated regularly. Control a computer from anywhere in the world. Do people that are extremely nice sometimes make you uncomfortable? Where is the most awkward place you've fallen asleep? Can you readily differentiate between a porpoise and a dolphin?